Homeowners in the ACT can now build larger granny flats in their backyards following the approval of an amendment to the city’s territory plan. Secondary residences, most often referred to as granny flats, were limited to a size of 75 square metres under previous planning laws. The ACT government has now approved an increase in size of the dwellings to 90 square metres following industry concern over the limitations of the previous size. The technical amendment, which came into effect in mid-January, also contained changes to slightly relax the rigid solar rules on home building in the territory. Variation 306 implemented solar access rules for new homes which were heavily criticised by the industry for creating complexity and additional cost to building a house. The variation also made it easier for Canberrans to build a secondary residence by removing eligibility conditions on the then termed “habitable suites” or re-locatable units. 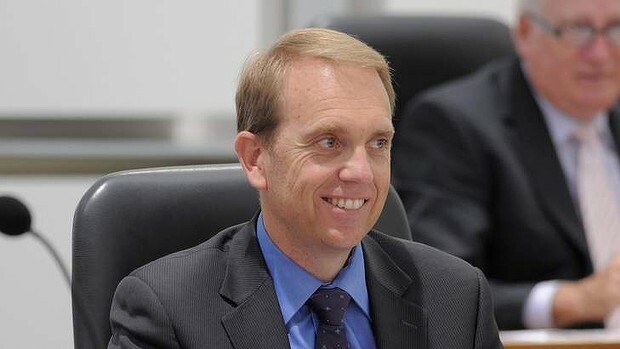 Planning Minister Simon Corbell said the increase in size would help builders meet the adaptable housing standards for a variety of layouts, including two-bedroom dwellings. “This means anyone can occupy a secondary residence and provides for more affordable housing options,” he said. Secondary residences up to 90 square metres can be built on blocks that are a minimum of 500 square metres. While they can be rented out they cannot be separately titled or sold. 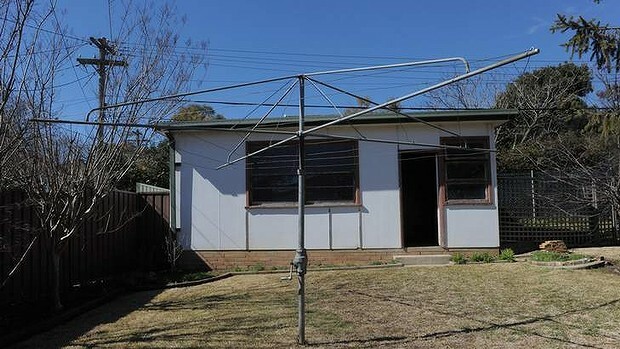 Housing Industry Association ACT south eastern NSW executive director Neil Evans said the increase in size would allow a second bedroom to comfortably fit into the dwelling and provide more manoeuvrability. He said under the previous size restriction it had been difficult to design homes to meet adaptability standards. But he said the government should go further in its laws surrounding secondary residences to allow a small townhouse to be built and also enable the subdivision of blocks on a separate title or lease. He said this was particularly relevant in the established suburbs of Canberra where houses sat on very large blocks of land. “That is going to meet the government’s policy on the 50 per cent higher density in brownfield sites,” Mr Evans said. He said it would allow a bit of flexibility with dwelling types and encourage the construction of small townhouse dwellings, which the territory lacked. ACT Shelter executive officer Leigh Watson said any decision that made it easier to build a secondary residence was welcomed. This concession to planning laws follows a decision made in 2013 to remove the lease variation charge imposed on such projects.